Lorion is one if the two Neon Brothers. 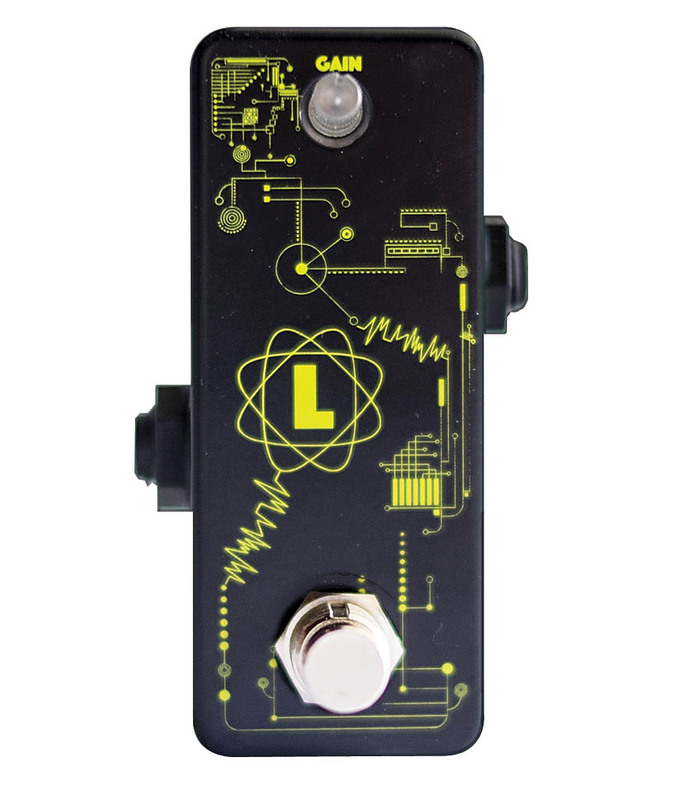 It is a semi-driven boost; that will bring out the best tones out of your amp. Use it at low gain for a clean boost or max it up for a nice crunchy bluesy sound. It works amazing on its own or combined with any other F-Pedals.